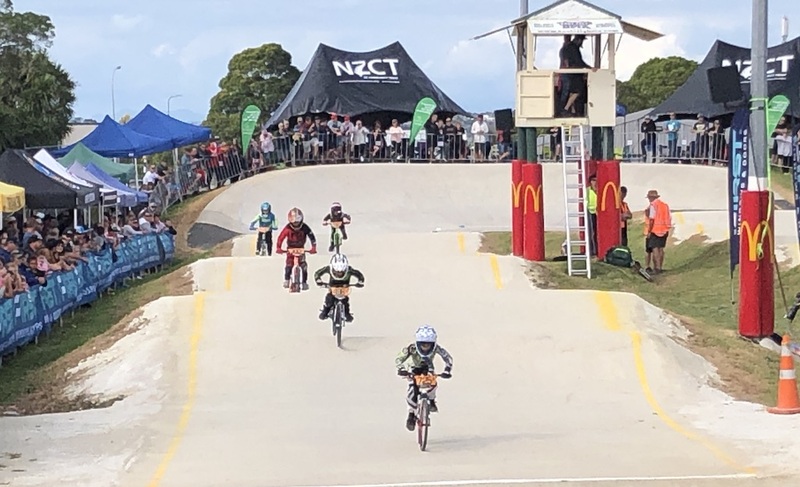 Riders hit the tracks on Canterbury’s newest BMX track last weekend when the North Canterbury BMX Club held its first event since it closed for a makeover in December. 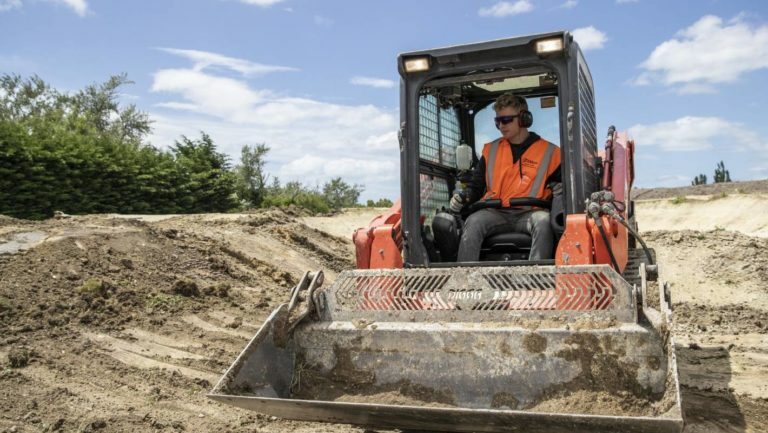 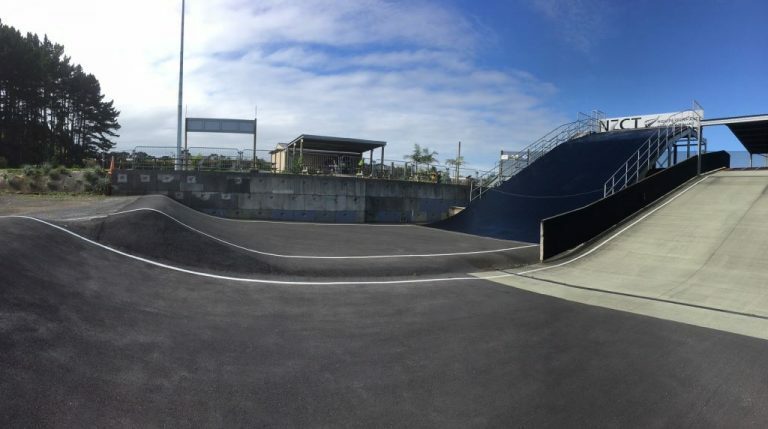 The club’s track in Puni, near Pukekohe, needs remodelling and resurfacing that will help improve safety and enable the club to host regional, national and international BMX race meets. 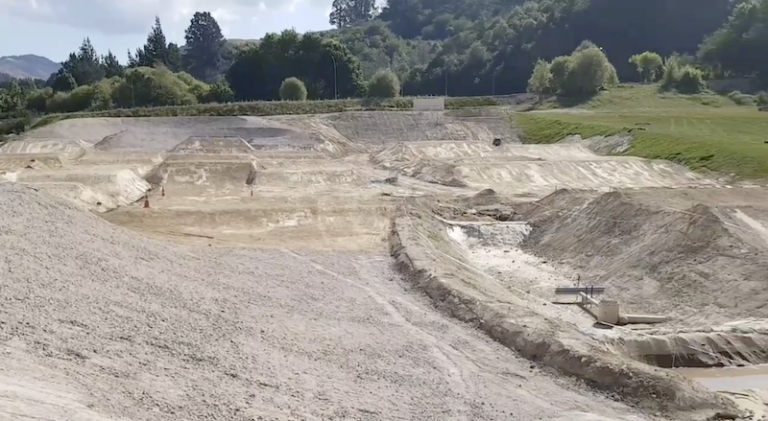 The completion of a world-class BMX track in Rangiora has been setback by wet weather, but riders could start using it soon. 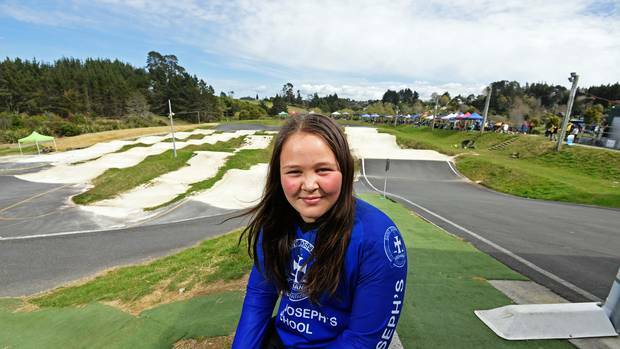 The dust has settled on Te Aroha BMX Club’s new track, and young riders are thrilled to have a high quality course on their home turf. 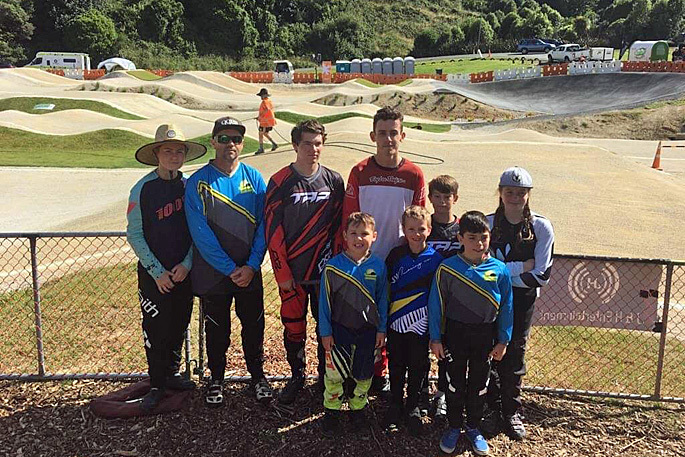 Local riders were joined by NZ Men’s Champ Cody Hobbs to test their skills on New Zealand’s first international standard BMX track. 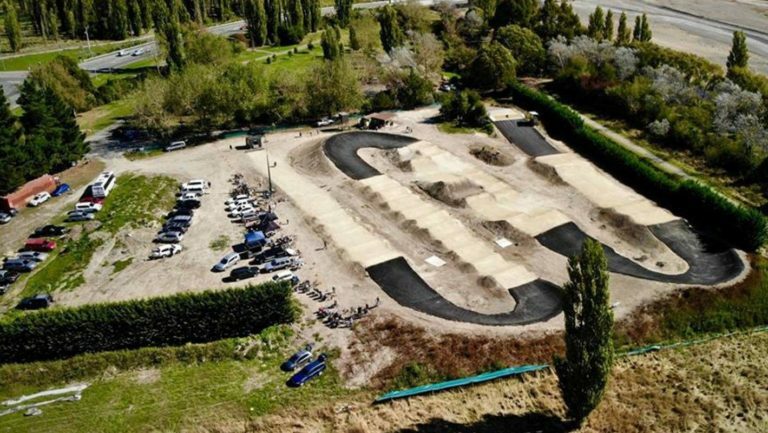 An Olympic BMX rider is helping create a world-class BMX track in the North Canterbury town of Rangiora. 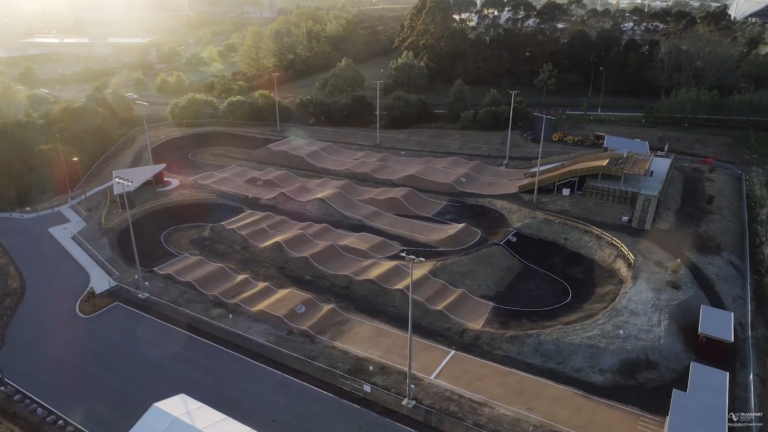 New Zealand’s first international standard BMX track has been launched today as part of the new North Harbour BMX facility in Albany. 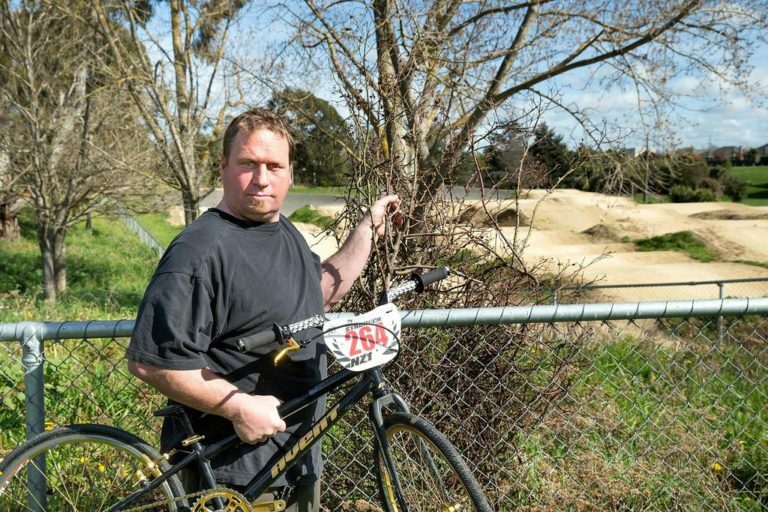 Hornby’s Kyle Park is finally getting the clean up locals have been campaigning for. 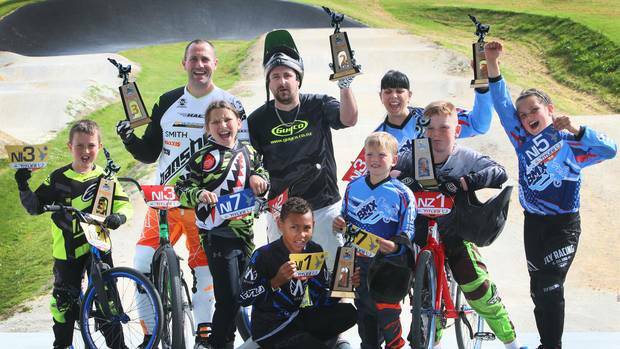 For a small club in Northland where budding riders learn from experienced hands, winning a number of gongs at the recent New Zealand BMX North Island titles was no small feat. 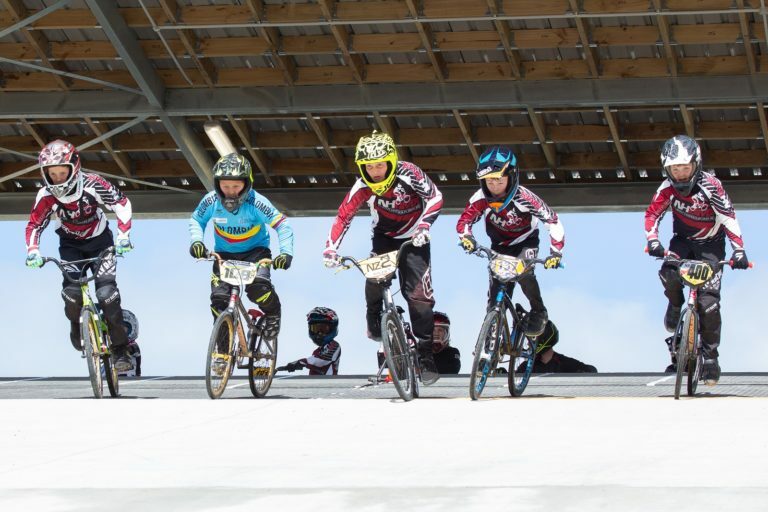 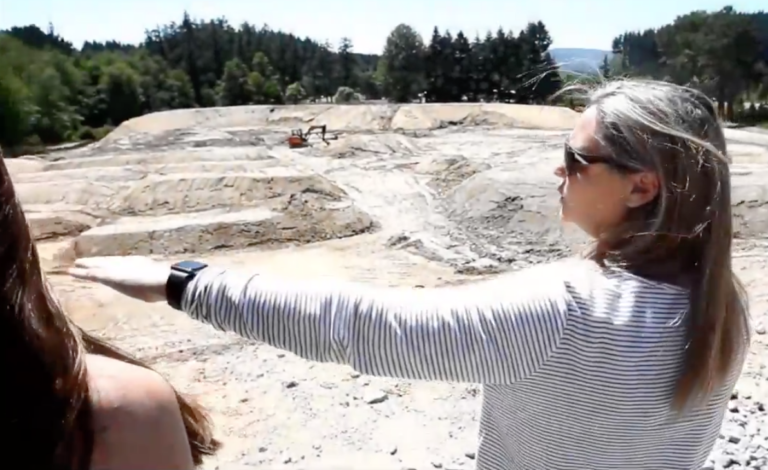 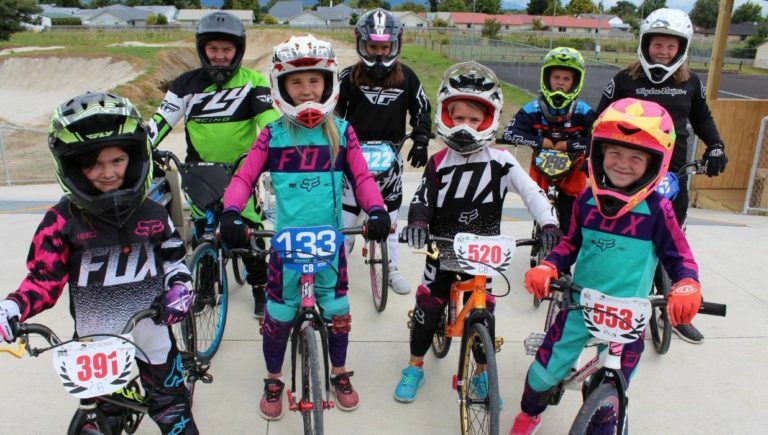 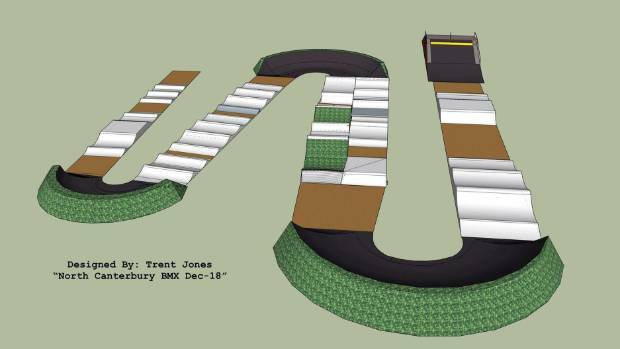 Members of the North Canterbury BMX Club are excited about their future amidst plans to build a new Nationals standard track on the current site.